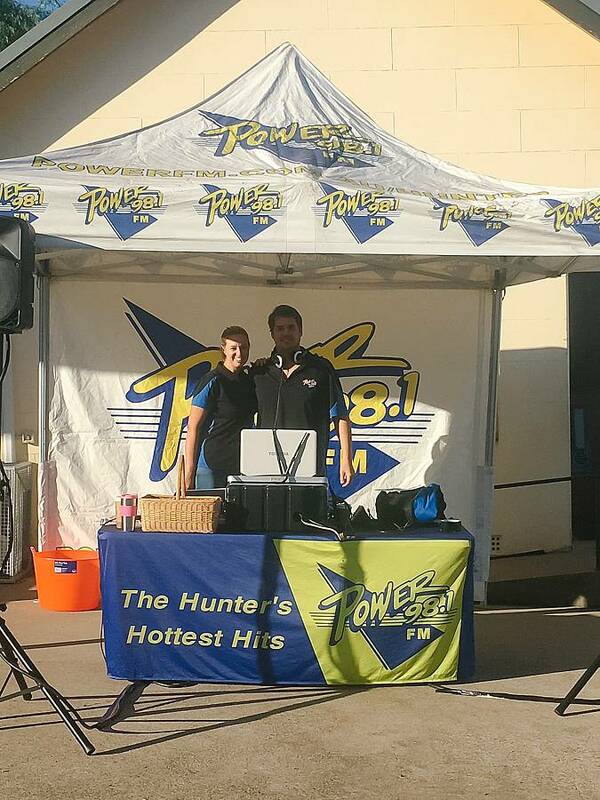 On Thursday, 12th of April, PBCS had Power FM visit with their schools breaky. 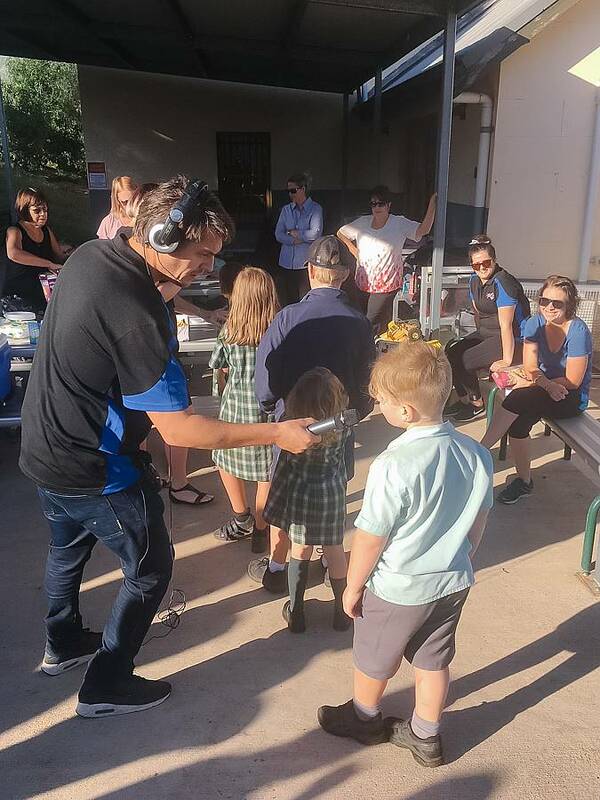 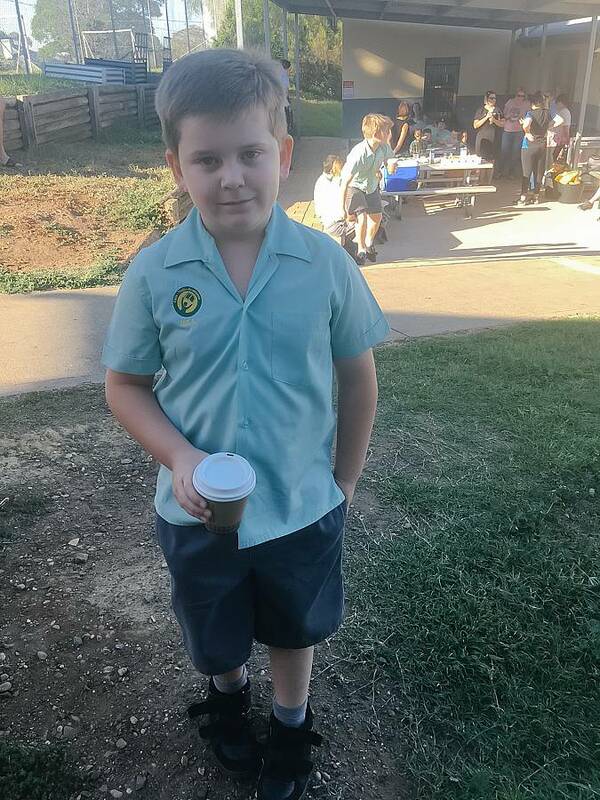 Nix and Stolzy from Power Fm, broadcast from the school, supplied a healthy breakfast, supplied by Woolworths, and had a morning of fun and games. 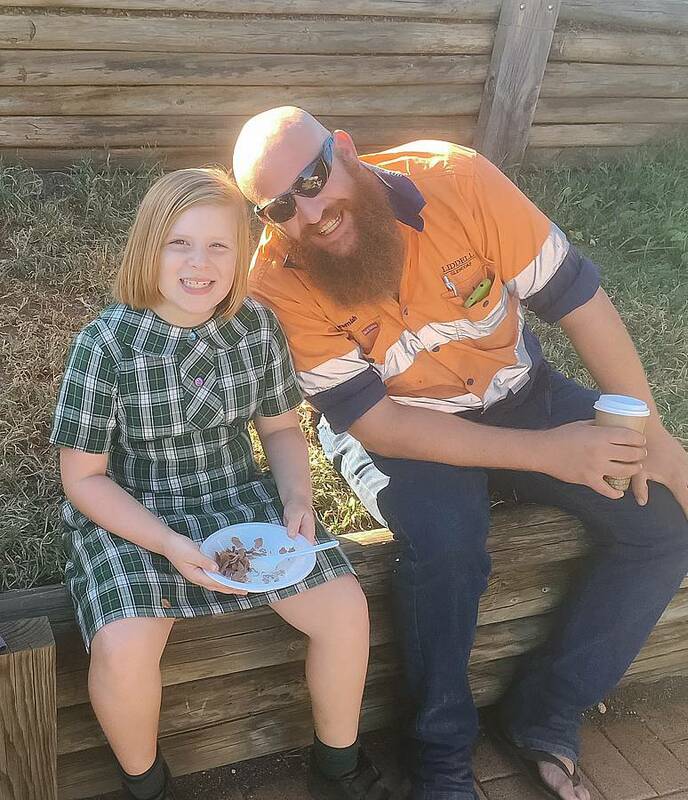 Vicki and Steve from Café Mobilita was on site with a supply of coffee and hot chocolate for parents and kids.